Bullet Cracks are sold separately!! 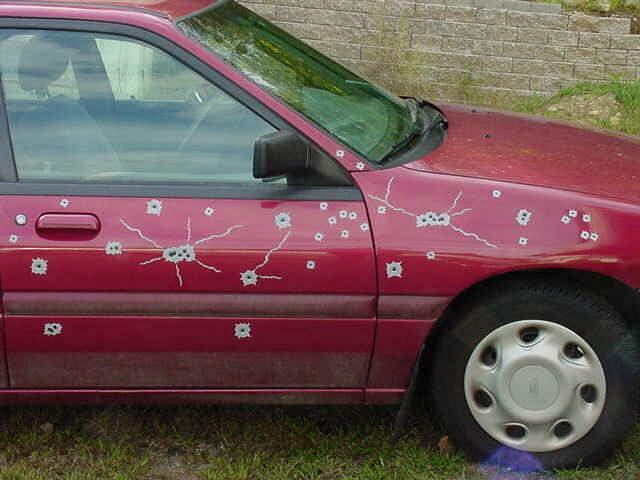 The Most 'UNBELIEVABLE' Cluster Bullet Hole Decals Ever Produced... GUARANTEED! 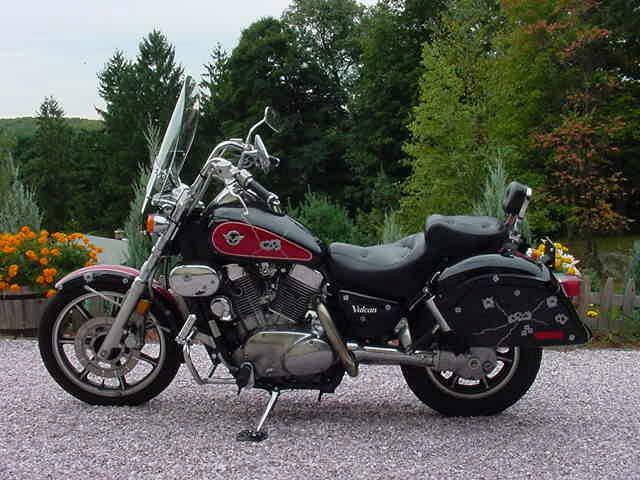 Self-Stick 'Quasi-Permanent' Vinyl Cluster Bullet Hole Decals are Weather Resistant & Washable! 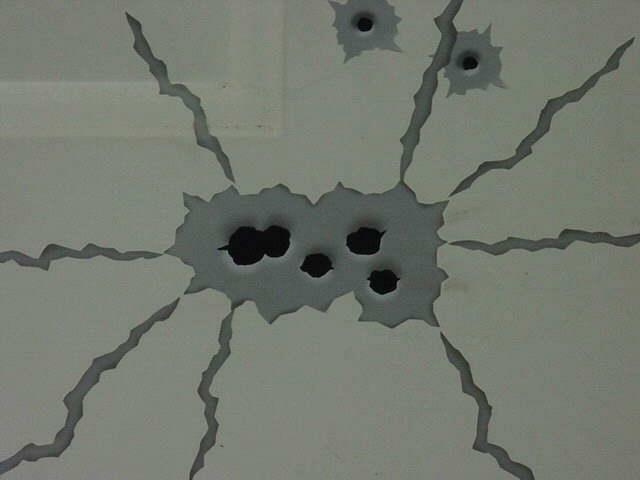 Cluster Bullet Hole Decals can be removed... Leaves sticky residue that's easily removable with soap & H2O (No Paint Damage)! 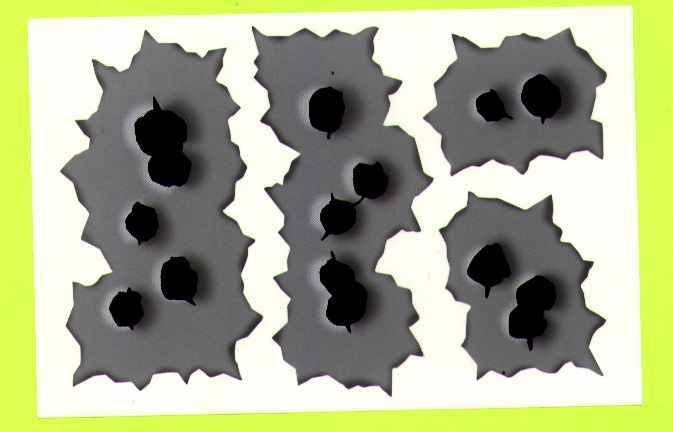 Cluster Bullet Hole Decals pics, when clicked, were scanned larger for easier viewing (quarter is shown for comparison). 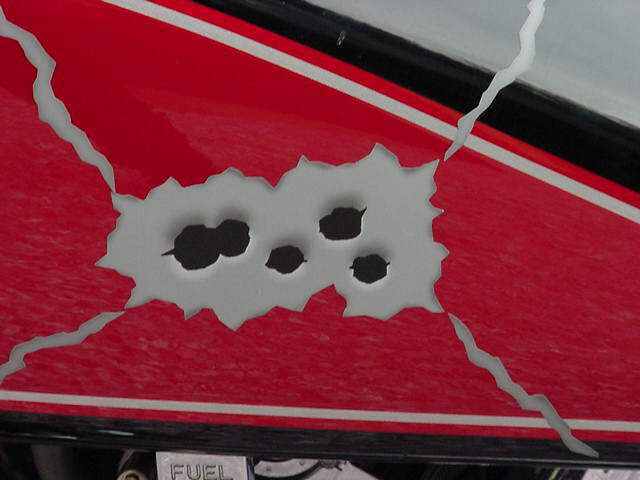 The ACTUAL Cluster Bullet Hole Decal looks 10 times better in hand than webpage image (no zebra lines due to scanning)... 10 Day GUARANTEE (less s&h). If your friends, strangers, neighbors, relatives or even co-workers are not fooled... SEND 'UNUSED' DECALS BACK!!!! 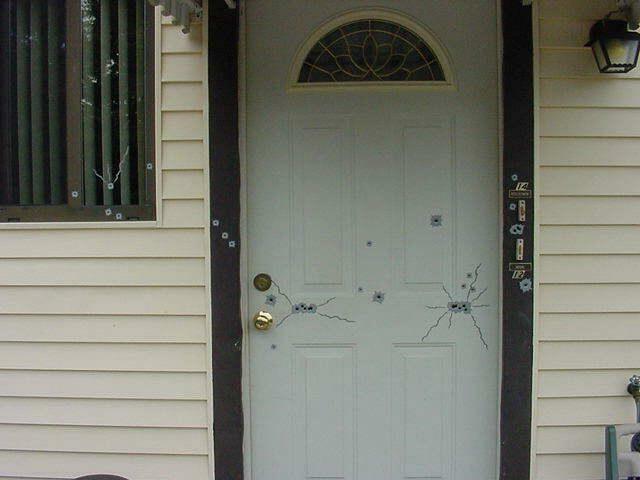 CLUSTER BULLET HOLE DECAL ... Click for pic! 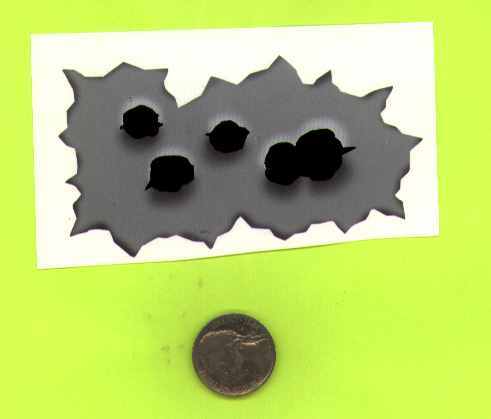 CLUSTER BULLET HOLE DECAL SHEETS ... Click for pic!